Run, crawl, climb and laugh your way through 2km of mud and obstacles while you support your local school. Designed for – and open to – all school age children, parents are welcome to join the fun. 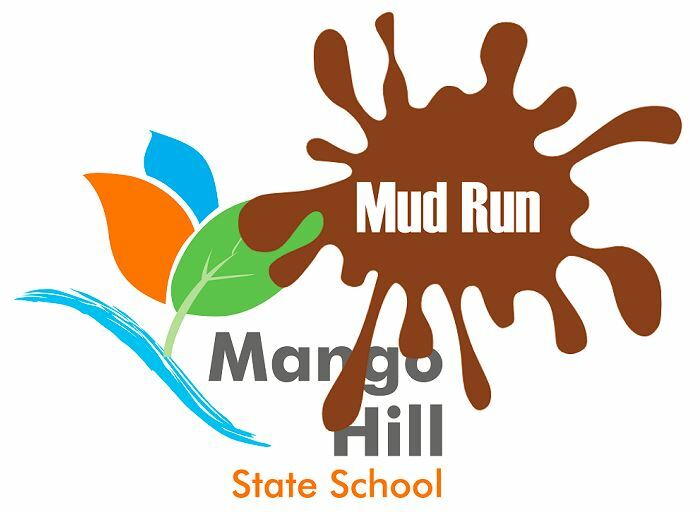 We don't know of any upcoming events for Mango Hill Mud Run. You can check out our list of past events and reviews below, or if you know of an upcoming race, add it to our calendar!